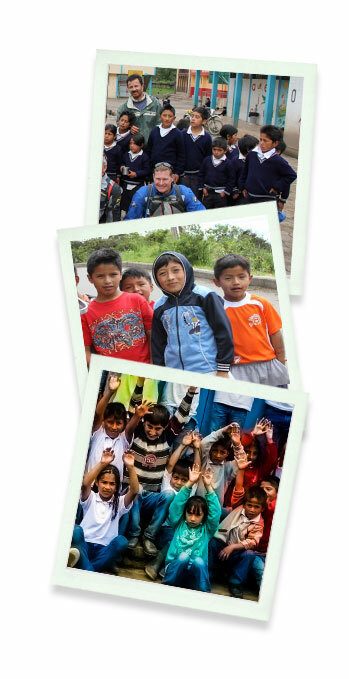 Freedom Bike Rentals brings needed school supplies and toys to 13 schools in remote villages that they visit along their guided and self-guided tours. These rural schools serve over 1,000 children from the ages of 5 through 12. Please be aware that if you wish to deliver the supplies yourself, may need to carry these in your own saddlebags on your own motorcycle.